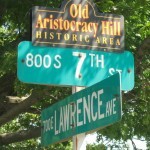 Springfield’s Aristocracy Hill neighborhood, which takes in an area just south of downtown, is one of five areas of Springfield that have been exhaustively studied by Fever River Research of Springfield. The resulting reports are extraordinarily informative historical and archaeological analyses . Fever River “somewhat arbitrarily” defines Aristocracy Hill as “bounded by Second Street on the west, Ninth Street on the east, South Grand Street on the south, and both Jackson and Edwards Streets on the north.” The report notes that the Old Aristocracy Hill Neighborhood Association sets the area’s northern boundary at Capitol Avenue; Fever River excluded that portion from its Aristocracy Hill study because it had surveyed that area previously. 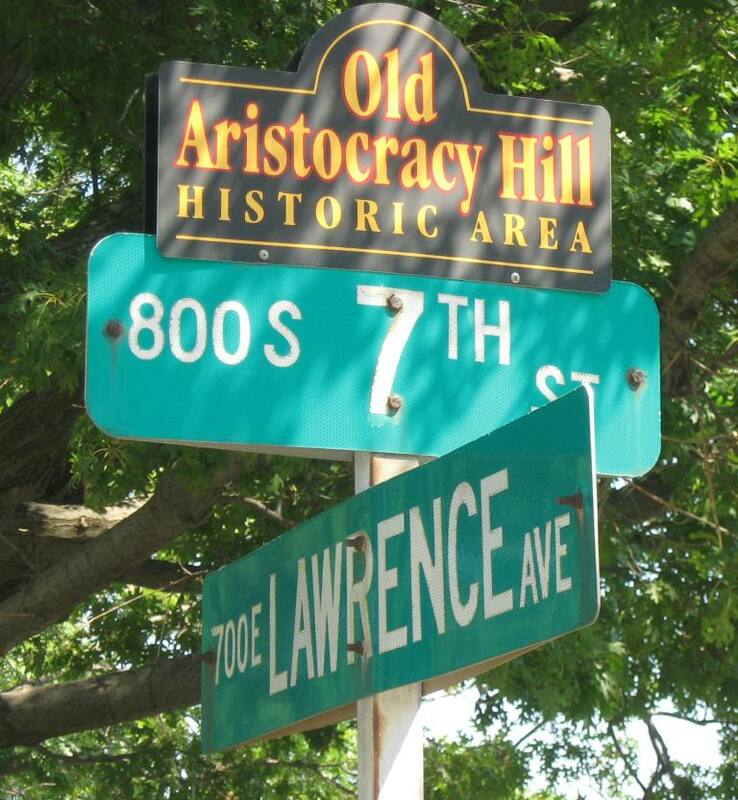 The report focuses on the various styles of residential architecture demonstrated in the Aristocracy Hill area, but also includes disquisitions on such topics as notable local architects, the development of apartment living in Springfield, railroad development through the area and a variety of historical nuggets, such as the background of the Jack Robinson System chain of hamburger restaurants. Note: Despite the value of Fever River’s surveys, there are unfortunate typographical errors in some of them. Notably, in this report, Fever River reports that the Town House condominium building originally cost $57 million to construct. The Town House, which was largely completed in 1957, actually cost $2.5 million to build. This entry was posted in Architecture, Communities, Fever River and tagged Apartment living, Jack Robinson System. Bookmark the permalink.